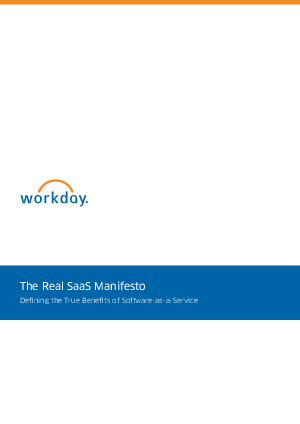 • What real SaaS is and is not. • Potential cost savings your company could gain from SaaS solutions. • If your company is ready to make the switch to SaaS.